New design, a little different, this brighter finish I would have liked to have seen on the old style Slingshots. are these only an option on the hellcat or higher? 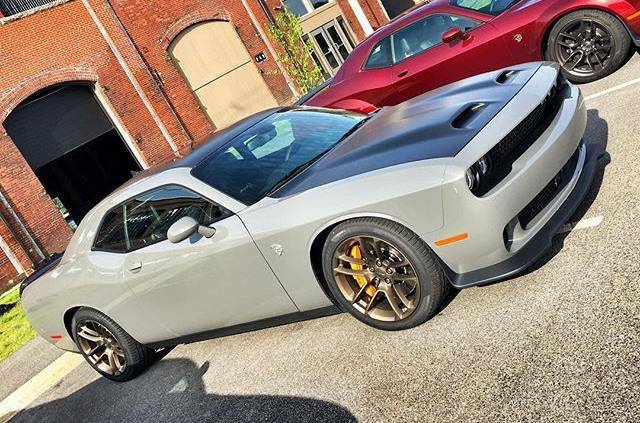 Yes, Hellcat and Redeye narrow body only. Those are sharp. Wouldn't mind powder coating my black slingshots that color. Would match the metal flakes in my Phantom Black paint.